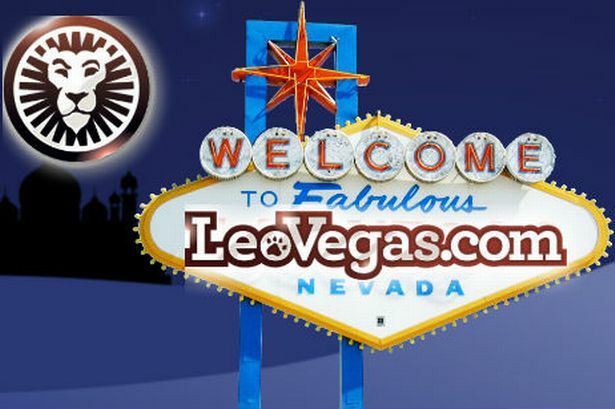 LeoVegas is easily one of the most popular and trusted online casinos around at the moment and when you consider a little shy of 1000 games to choose from and an excellent welcome bonus, you really should be taking a trip over there to enjoy what is on offer. The only small problem is that with so many games on offer it can be difficult knowing which ones to start with. Well, the good news is that most of them will offer an excellent experience. 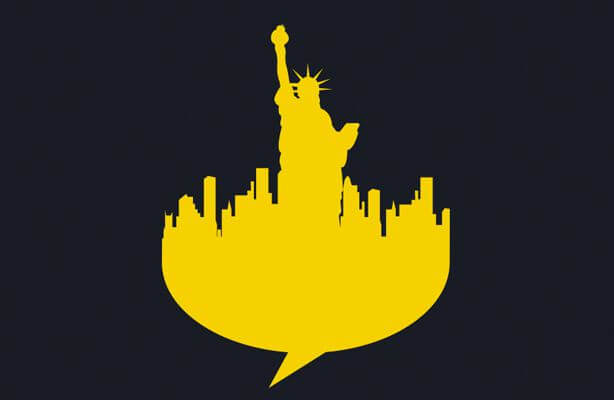 That said, if you wanted to make sure that you are kicking off with some of the very best games that LeoVegas Casino has to offer, we can help to point you in the right direction. 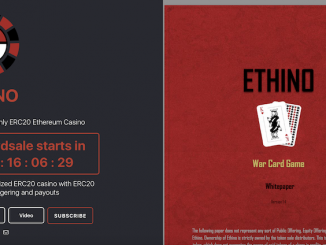 Before you even consider the games that we are going to show you, your first port of call should be taking advantage of the 100 free spins and the match deposit welcome bonuses that could be worth as much as $1,600 in bonus money to play with. They can be availed across your first four deposits at LeoVegas and this extra money will give you an even better chance at winning at some of the very best games that this online casino offers. So where do we start? There are so many different games whether online slots, video poker games, table games or LIVE dealer games to choose from. As you might expect with any online casino, the most popular type of games is that of the many online slots that they provide. Ask any experienced slots player what they think of Gonzo’s Quest by NetEnt and we are pretty confident that 9 out of 10 of them will say that it is excellent. This 5-reel, 20-pay line slot has some fantastic graphics and utilizes the ‘avalanche’ reel format where winning combinations disappear to allow new symbols to fall in their place. This means there is the chance of sequential wins happening after each and every spin. As for the special features, you can expect to see multipliers, free spins, wild symbols and scatter symbols. This slot has an RTP of 96% which is pretty average but it is renowned for paying out big due to being a medium-to-high variance slot. Even if you are not a fan of one of the most successful television series of all time, there is a big chance that you will love the slot adaption of it. Game of Thrones is a hugely popular 5-reel, 243-ways-to-win slot from Microgaming that is packed full of bonus features. 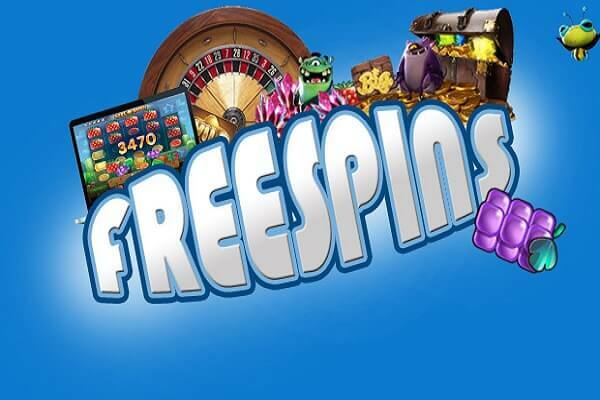 Here you can enjoy free spins, wilds and scatters, multipliers and even a bonus game as you spin the lucrative reels. Graphically, you are not going to find many better slots either and the soundtrack is definitely one of the better around. In fact, the thumping of the music on Game of Thrones really does get you immersed in the action. This is one of the most popular and well-known slots of all time and is also responsible for some of the largest progressive jackpot payouts in history. In fact, this slot has been responsible for payouts as big as £13,213,838.68 in the past. Can you imagine landing yourself even half, or a quarter of that amount? We are sure you will be more than happy! 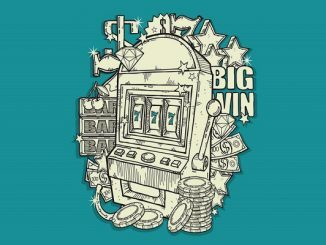 With jackpots of that size, some decent graphics and bonus features such as scatter symbols, wild symbols, multipliers and free spins, it is fairly easy to see why it has become something of a legendary slot over the years and is still so popular with players despite being around for many years now. Mega Fortune was released by NetEnt as an obvious reaction to Mega Moolah by Microgaming. They too wanted to have an online slot that offered the potential for huge progressive jackpot wins and Mega Fortune is the slot that they released. 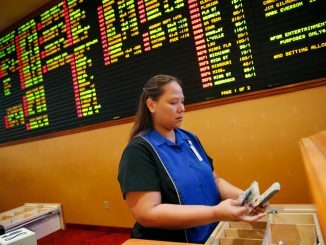 It has recorded some big wins of its own over the years and while not quite eclipsing those of Mega Moolah, it has come very close on occasions. Mega Fortune just about has it all, a progressive jackpot of course but also features such as a bonus round, free spins, scatter symbols, wild symbols and multipliers. 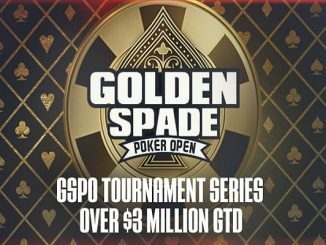 These are all played out over its 5-reel, 25-pay line reel format and while the variance of this slot is very high, you will generally get big scores when payouts do eventually arrive. Starburst is up there with the most popular NetEnt titles and the moment and this is proven by just how many online casinos give away free spins on this slot as part of their welcome bonus. 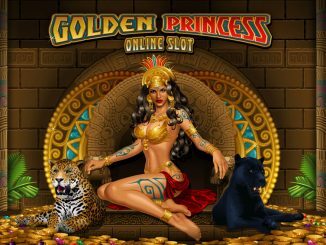 It is an older online slot that offers up a more old-school approach compared to those above but it is popular for having solid graphics and some good little features such as being able to pay left and right and expanding wilds. There are 5-reels and 10-pay lines on Starburst but while that does not seem so great, it does payout fairly regularly due to winning combinations being able to be found in both directions. As for the graphics, these are more than adequate but probably not up there with the other slots on this list. It is no coincidence that some of the better casino games at LeoVegas are from Microgaming and NetEnt. 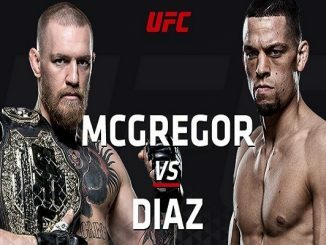 These are the two oldest and biggest names in casino games development and while the other developers produce some entertaining and lucrative slots, these are the two very best. 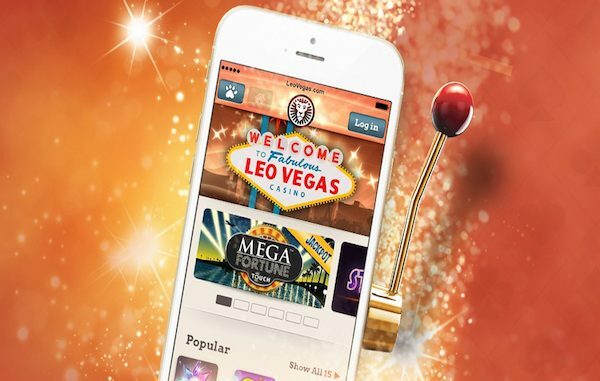 These are not the only LeoVegas casino games to play though, as with more than 900 to choose from, there are some other excellent titles to choose from as well. It is just that the above should be among the first you play in our opinion.